What is ISO 45001 and what does that mean to my organisation? Well ISO 45001 is a Health and Safety Management System (HSMS), similar to those already in place, e.g. OHSAS 18001 or HSG65. These systems all work in the same way with a “Plan, Do, Check, Act” philosophy. They are an extremely useful tool in helping organisations to comply with their Health and Safety Policies and thus fulfilling their OHS obligations to their employees and anyone else affected by their actions. You may well already have an HSMS in place, so you might be thinking “why should I change”. Well here is some information to help you with that decision. Is ISO 45001 a legal requirement? No is the short answer. The driver as to whether or not to attain the standard will differ from organisation to organisation but it is purely consensual. However, if you at present are accredited with the OHSAS 18001 standard, this will cease to exist once 45001 is up and running. There is no transition period. So if you want a visible demonstration of your commitment to OHS then obtaining the 45001 standard is the way forward. When does ISO 45001 come into force? The timescale of its implementation is somewhat up in the air at present. The first draft narrowly failed to get the required level of approval from the many interested parties from around the globe. So a second draft has been developed and should that be approved then expect ISO 45001 to be in place toward the latter end of 2017. Everything is subject to approval though, so don’t hold your breath. How is ISO 45001 different from what I already have? It takes into account the context of an organisation, e.g. its size, location, activities, political and social expectations. Therefore it is more flexible than other systems making it attractive to more organisations, especially SMEs. It emphasises and demands senior management commitment. It requires consultation with and involvement from the entire workforce, a vital element in the success of any HSMS and in the implementation of any H&S Policy. It stresses the need to take opportunities to improve the health and safety culture of any organisation, as they occur. Diligent organisations will already understand the importance of items 2 through 4 and the part they play in achieving a safe and healthy workplace. With the added flexibility of item 1 and the global nature of this standard, it can only be hoped that more organisations adopt a structured HSMS with all benefits this brings. Is ISO 45001 worth it? That’s a question for each organisation to decide for itself. There are a number of factors to consider and here are some examples. For larger organisations it would be a question of global image and assistance in protection from litigation, both criminal and civil. For SMEs it could be a requirement from customers or others in a supply chain. Its global accreditation could also be an aid in breaking into overseas markets. 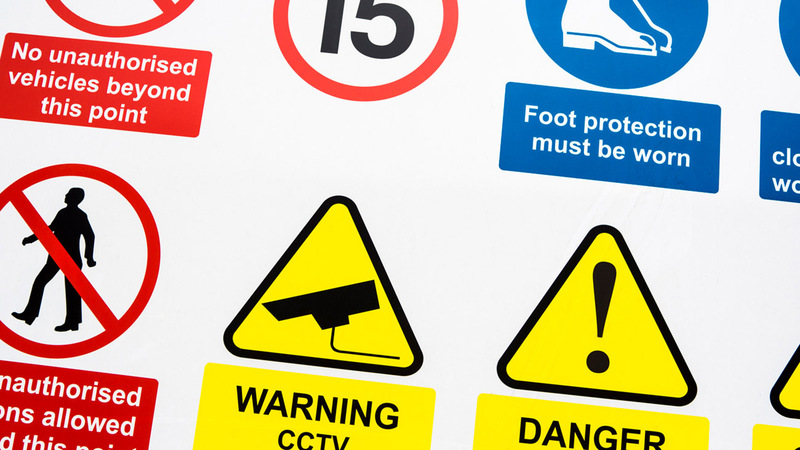 Whatever the size of an organisation, if it wants to visibly demonstrate its commitment to the health and safety of its employees and others then at some point in the future ISO 45001 will be the only way to go. Add to that its synergy with other standards such as ISO 9001 and ISO 14001, 45001 starts to make a lot of sense for a lot of organisations.